One of the best ways to make sure you can stream all of your Apple Music downloaded from iTunes on any device, anywhere you go, is by confirming they're all in the supported format and containers for playback. In this case, you may need to convert some Apple Music from DRM-protected M4P format to another from time to time. In this article, we've picked up the top-rated three audio converters in 2016 with their features, easiness, speed, audio quality and price all considered for your information. 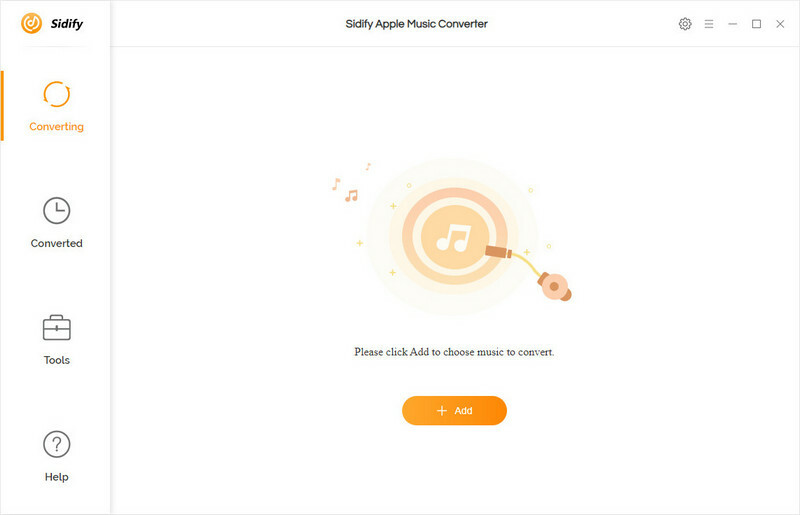 Sidify Apple Music Converter is a fantastic piece of software that can handle conversions to every playable music tracks from iTunes, including Apple Music, M4P music, Audible and iTunes Audiobooks. The software features user-defined audio outputs, as well batch processing for converting multiple files simultaneously, and saves all converted audio to a pre-designated folder for quick access and organization. Aside from the basic conversion features, the conversion speed and resulting quality are also grade A, with quick conversion and an emphasis on maintaining the original quality across formats. Mac Version fully support macOS 10.14 Mojave & the latest iTunes. 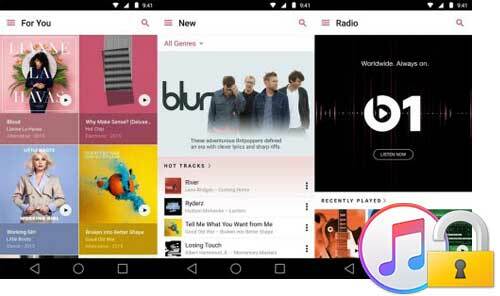 Video Tutorial: How to Convert Apple Music to MP3? 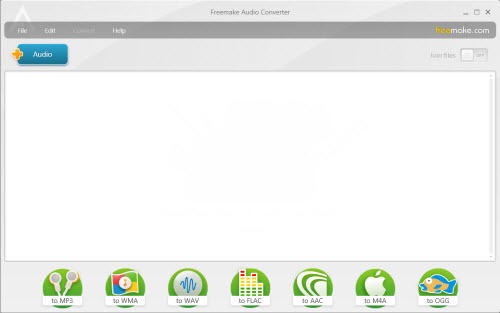 Freemake Audio Converter is freeware audio conversion utility which converts audio between different formats, extract audio from videos and join audio files. It is embedded with features like convert audio between all the key formats like MP3, WMA, WAV, FLAC, AAC, M4A, OGG; convert WMA to MP3, WAV to MP3, MP3 to WAV, FLAC to MP3, AAC to MP3, etc. 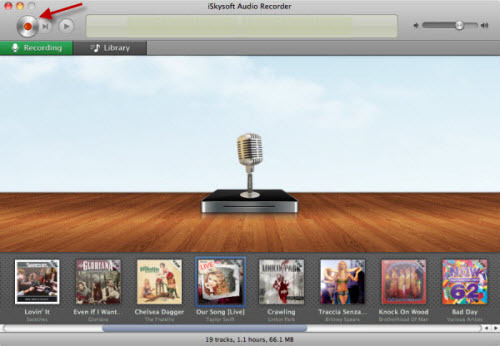 ; convert audio to MP3, WMA, WAV, M4A and AAC; convert audio to iPod, iPhone and iPad. Support extracting sound from video files. Offers to install third party software which is not required. Mainly an audio recorder and editor, iSkysoft Audio Recorder allows us to add and edit id3 tags of the audio files as well. Simply put, with iSkysoft Audio Recorder, you can record audio, get the audio recorded from the Internet, and can also manage the ID3 tags for the files. It can split tracks automatically and strip out ads from the music as it goes. Capable of recording audio from online streaming video websites such as YouTube, etc. Automatically filter ads in the track and add the recorded audio to iTunes easily. Many advanced ID3 tagging features cannot be preserved. Actually, the top-rated 3 audio converters are almost on a par with each other. But with their audio conversion abilities, key features, easiness, speed and quality in mind, we bet you surely have your answer which one is more favored. While as to us, Sidify Apple Music Converter does win our vote as in our test. It allows us to convert a bunch of M4P files quickly and in a lossless manner. It takes us just a few clicks for converting a full batch of different files. All the conversion processes are relatively faster, and they are also noiseless conversions. Seeking for a powerful tool to convert iTunes videos? Sometimes we also need to convert iTunes videos because they can only be played in Apple devices. M4VGear DRM Media Converter is design on this purpose. It enables you to convert iTunes video losslessly in a 20X speed, keeping all the audio tracks and subtitles. Have a try! How to Burn Apple Music onto a CD?